This easy to make General Tso Sauce is perfect for those nights you’re craving delivery, but need the loving touch of a home cooked meal. Loaded with sweet, savory, tangy and spicy flavors, this Chinese-American sauce is perfect on Hunan style chicken, tofu and shrimp. Ready in 5 minutes from start to finish! Let’s hear it for the General! Some nights just demand delivery. 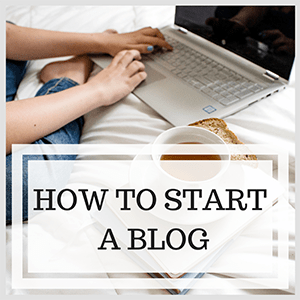 You see, after a full day of cooking, blogging, editing pictures and filling up my Tailwind queue (check out my post on how to double your blog’s traffic with Tailwind here) – sometimes a girl just NEEDS to do the Seamless thing. 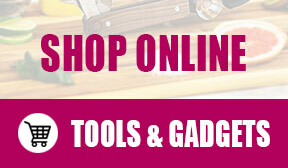 We’re all busy, and sometimes a break from cooking is just what the doctor ordered. On those nights, if we’re ordering Chinese, I’ll usually go for General Tso tofu. It has a spicy, tangy sweetness that I am just drawn to in a big way. YUM! But some nights, you just gotta cook as well. I mean, much we wish it were otherwise, we just can’t get by on takeout alone. So, what about those nights when you should cook but may not feel like it? Does that mean no General Tso?! Well, it shouldn’t mean that at all. 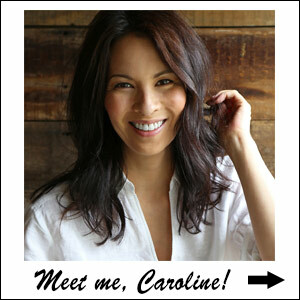 I think you’ll agree with me that some dishes are so good, all we would need to transfer them from a once or twice per month luxury into a make-at-home staple is a flavorful and easy-to-make recipe. 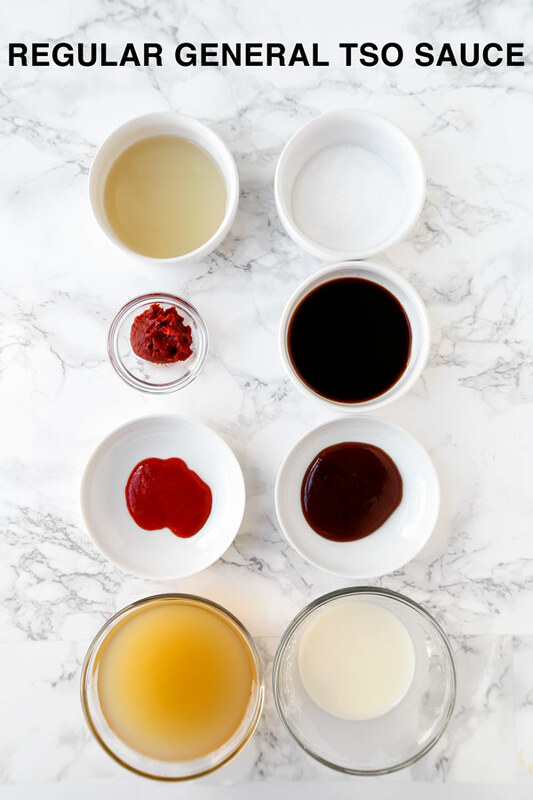 … Today’s post is all about time saving and flavor-packed sauces that will bring the tastes of your favorite Chinese delivery spot right into your kitchen! 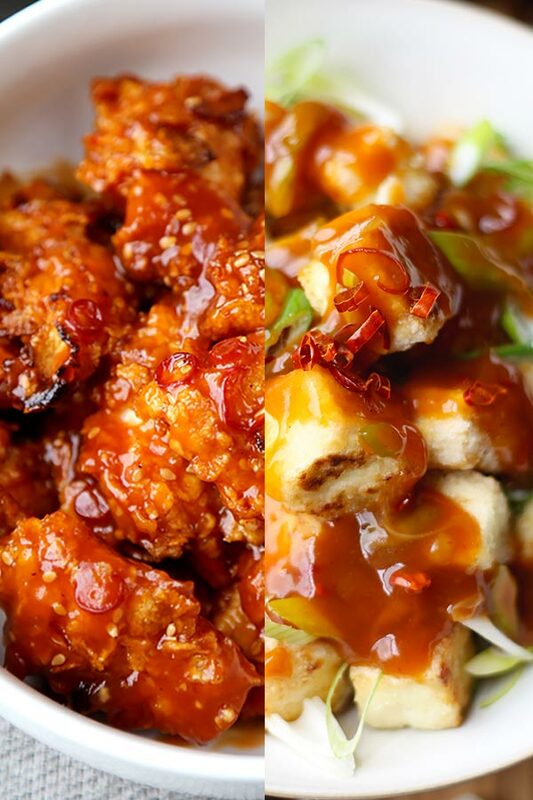 Yep – these three General Tso sauce recipes will have you putting down the phone and putting on the apron – even at the end of a long day. In the West, the most famous of all General Tso preparations is General Tso’s chicken. 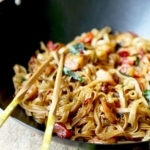 Sometimes listed on Chinese-American menus as General Zuo, General Tse (more on those later) or even as General Tao, it is one of the best known wok recipes to make it to these shores. How much the iconic dish we’ve come to know and love actually resembles the dish it stems from in China is hotly debated though. In fact, there are even documentaries dedicated to getting to the bottom of the origins of this dish and examining how it fits into the Chinese-American food lexicon. Most people agree that breaded chicken bits tossed in a sweet, tart, savory and sometimes spicy glaze probably isn’t all that authentic when it comes to actual Chinese food. But I’m a firm believer that once a dish becomes known, loved and revered by a large part of any population, all bets are off. It is beloved because it tastes good! And it’s a representation of what can happen when two great cultures put their collective two-cents into something. 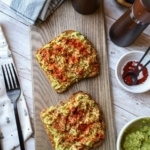 So whether we’re eating General Tso chicken, General Zuo shrimp – or even a healthier permutation like my Baked General Tso Chicken – we’re breaking bread over an international cooperative effort. The inclusive nature of delicious food is a pretty cool thing indeed, right!? What is general tso sauce? As mentioned, General Tso’s is probably the most iconic preparation of Americanized Chinese fried chicken recipes. The three sauces here are going to turn out essentially the same from a texture and viscosity standpoint. They all make a wonderfully tangy, sweet, savory (and spicy, if you’re into that!) glossy glaze for your protein of choice. The only differences, from a flavor standpoint, are whether you decide on the regular version – or opt for one of the sweeter or spicier variants. What’s cool about this super easy to make sauce is that it’s going to have a familiar outcome no matter what ingredients you’re working with. Whether you’re cooking with chicken, tofu, beef, lamb, seitan, or shrimp – it’s going to taste undeniably like a proper General Tso recipe. Aside from scratching that flavor itch that sometimes it seems only delivery Chinese can reach, there’s comfort in the uniformity of flavor no matter what protein you decide on. 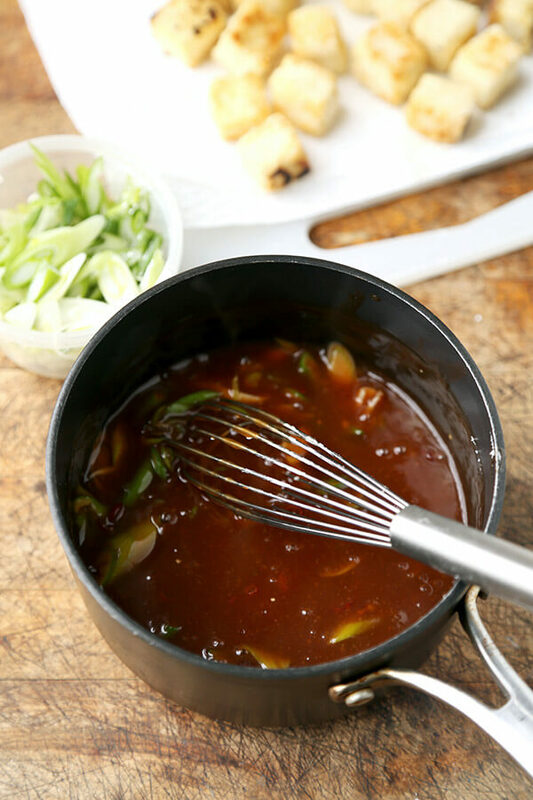 I’ve written about time saving stir fry sauces before – and about how they’re an easy flavorful addition to any homemade stir fry. 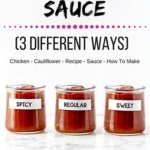 While these three General Tso sauces are meant to be made at the time of cooking, they require such a simple 5 minutes of prep time that they have a similar ease-factor. 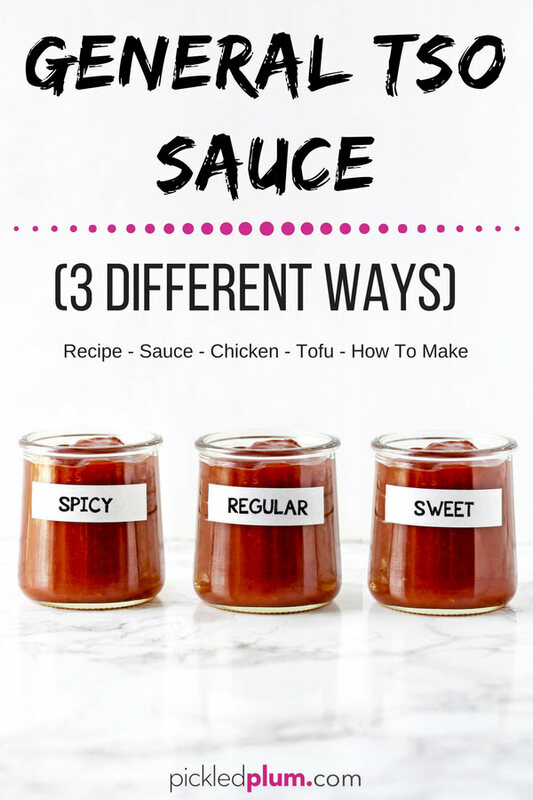 Heck, you may just come to rely on these three sauces when whipping up a quick, better-than-delivery Chinese chicken recipe in your own kitchen from now on! 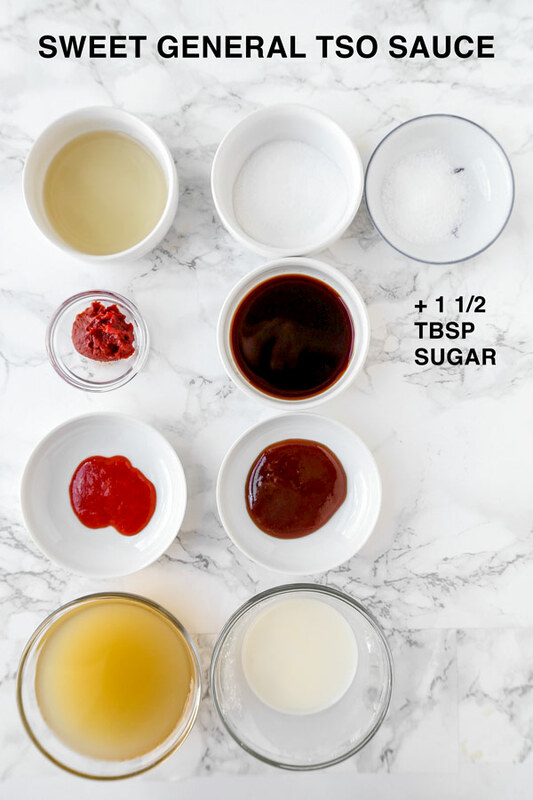 To make this super easy General Tso sauce recipe, first you’ll want to decide what flavor profile you’re shooting for. I’ve included three variations – so you can tailor your own homemade General Tso sauce to your palate. Regular: the quintessential flavor of a balanced General Tso recipe. Savory meets tangy and subtly sweet. There is a negligible bit of heat here, but I wouldn’t go so far as classify it as spicy. This is a balanced sauce that honors the Chinese-American classic. Sweet: no matter where the actual roots of General Tso chicken originate, the recipe has leaned towards the sweeter side of things as it evolved on these shores and catered to the American palate. This simple variation on the original just doubles up on the sugar. While they all differ slightly from preparation to preparation, the similarities outweigh any real differences. No matter whether you go sweet, hot or regular, no one in your family is going to question whether they’re eating General Tso or not. Heck, the flavor of all three sauces is so on-point that they might even think you ordered out! When I make General Tso chicken at home, I usually prefer to bake my chicken bits rather than deep frying them. You can check out my baked General Tso chicken recipe here. The outcome is so dang crispy that I’d swear that it was deep fried if I didn’t know better. After dipping each piece of chicken into flour and beaten eggs, I coat them with crushed cornflakes. YEP – Cornflakes! The crunch after a nice bake in the oven is unreal! It’s chicken so crunchy that it totally stands up to the General Tso sauce – and remains mega-crispy even after being absolutely coated in the stuff! 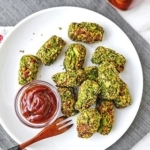 If you’re deep frying instead, a dip in a cornstarch slurry is kinda the industry standard – and will result in chicken, tofu or shrimp that has a light crispiness and is super receptive to your sauce! Next, prepare your General Tso sauce by placing all the sauce ingredients – except the cornstarch and water – in a medium sized pot and bring to a boil. Once lightly boiling, give your cornstarch and water a good stir and slowly add to the simmering sauce while constantly stirring. The cornstarch / water mixture will thicken the sauce and give you that perfect thick, shiny glaze you’d expect from a General Tso recipe. Finally, coat your cooked protein well and serve. If you’re a fan of sesame seeds or chopped scallions, a light topping at this point will be perfect. How sweet do you like it? As I mentioned, regardless of the true taste of the original Chinese General Tso preparations, the recipe has sweetened considerably since becoming a beloved Chinese-American restaurant staple. 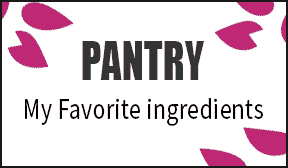 And while one place will make it on the more savory and spicy side of things, another restaurant will balance out the flavor with a sweetness that is fitting for a thick glaze meant to coat chicken or tofu. While the thickness in the glaze comes from cornstarch mixed with water, the sweetness usually originates from sugar. How much is too much? More accurately… How sweet is too sweet? Well, that depends on how sweet you like it, right?! If you grew up eating sweeter variations of General Tso chicken, then you’re going to want to go with the sweet version – and play around with the final sauce until it’s just perfect. For my sweet version of this General Tso sauce, I use three tablespoons of sugar for every finished cup of sauce. Not sweet enough? Just add a tad more until you’re happy. Just keep in mind that many of the auxiliary ingredients that make up the base for this General Tso sauce are sweet to begin with. 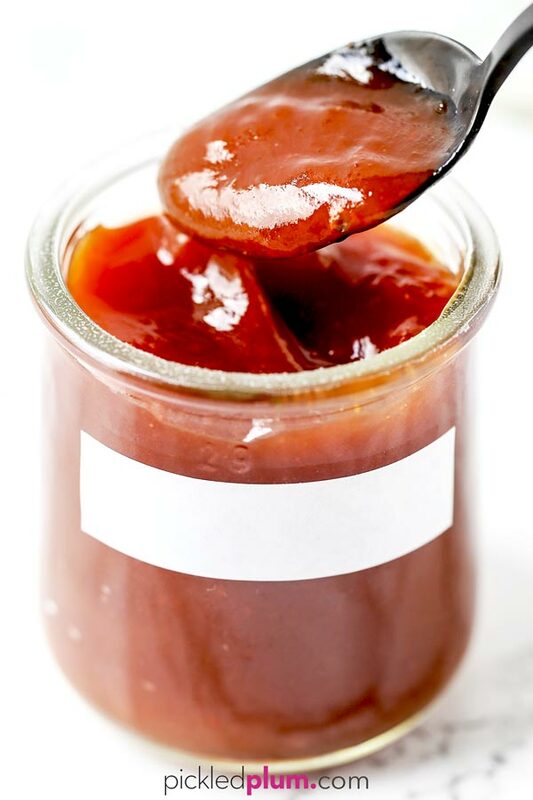 For example, hoisin sauce is quite sweet on it’s own. And rice vinegar can have an understated sweetness as well. Inversely, if you grew up eating more savory and tangy (or even spicy) versions of General Tso chicken, shrimp and tofu, you’ll likely want to go with the regular or hot versions. Is General Tso chicken spicy? Short answer: only if you want it to be. While most General Tso chicken recipes tend to lean heavily on the sweet, savory and tart flavor aspects – you can tailor the spice to your own liking. Much like these three sauce variations allow you to ratchet up, or dial back, the sweetness – it’s the same for the spice aspect. 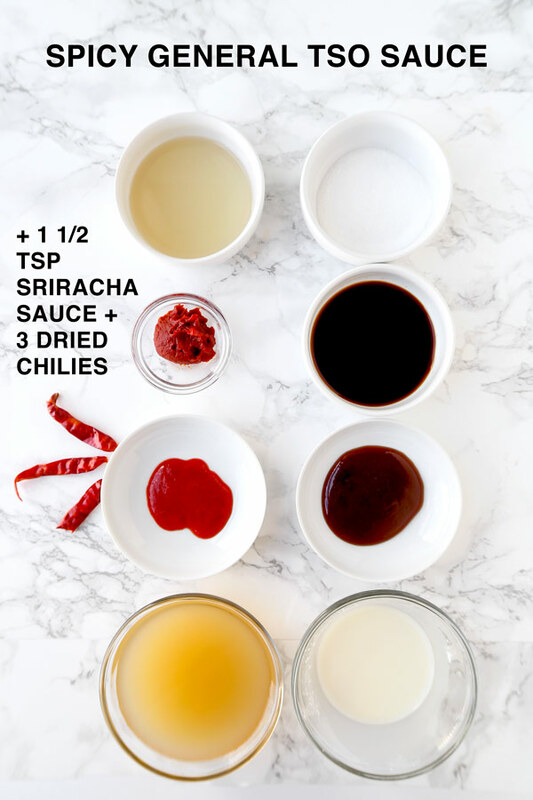 The spiciest of the three General Tso chicken sauce recipes calls for three teaspoons of sriracha and three chopped Chinese dried red chilies per finished cup of sauce to really bring the fire. That’ll probably be enough for most people. Now, if you’re a total spice junky, you can add a few of those whole dried chilies to your protein of choice while cooking in your wok or frying pan. However – warning on those – when you eat one, be prepared to call the fire brigade. Those bad boys are seriously hot! You could also experiment with using a bit of crushed Szechuan peppercorns if you like the lip-numbing and spicy properties they bring to a meal. However, the regular old ‘hot’ version of this General Tso sauce is definitely spicy enough for me! And, hey, if you’re not a fan of spicy food at all, don’t worry. Just go for the regular or sweet preparations, and you’ll be sitting pretty at dinnertime! Is there a general tso? I get nerdy about food. While the first two questions have pretty cut and dry answers, the third is a bit more involved and complex. The short and quick answer is that there was a 19th Century, Qing Dynasty military leader named Zuo Zongtang from Hunan Province. More curious still is that the dish we’ve come to know as General Tso chicken in the West has no concrete relation to a corresponding dish served in either Hunan Province or Zuo’s hometown for that matter. Yep – more than probably, the roots of the dish stem from a Chinese chef, Peng Chang-kuei, who likely created an original proprietary dish using typical Hunanese flavors. From there, it took legs and made its way across the country, adjusting flavor here and there to appeal to the people that were eating it. Well, I’ve given you a suuuper condensed and overly-simplified version here. If you’re interested in reading more about this epic food journey, this article by Fuchsia Dunlop should sate your intrigue in a much more in-depth and historically accurate way. Food history is so cool! 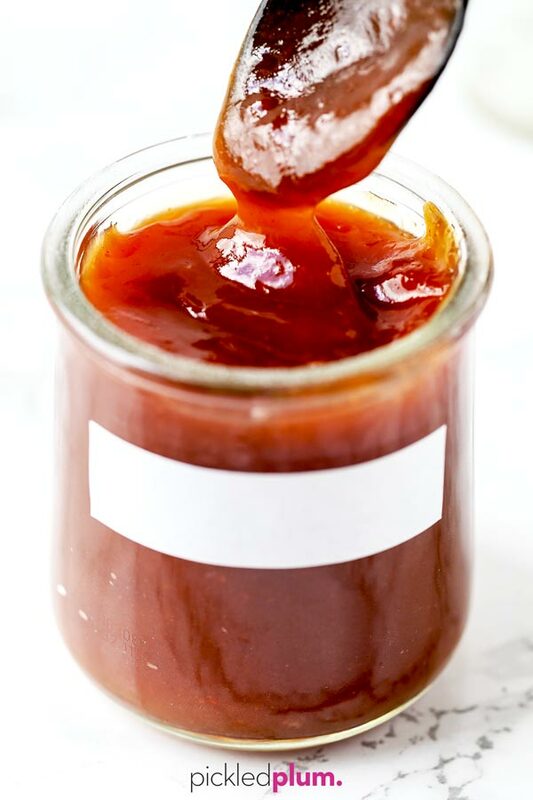 While the accuracy and authenticity of this easy-to-make Chinese-American sauce may be in question, I’d actually argue that, through the years, it’s permutations have become a new kind of normal. And, even if the original recipe didn’t use sugar all those years ago, every single version of General Tso chicken I’ve had in a restaurant displayed a loving balance of savory, sweet, tangy and sometimes a bit spicy. So that’s my point of reference – and it’s a glorious taste to behold! I hope the next time you’re craving delivery but figure you should probably just cook instead, you try one of these easy and super delicious General Tso sauce preparations. 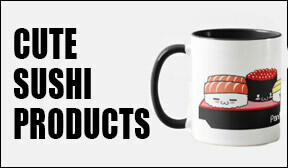 It’ll deliver all the comforting tastes of take-out with the loving touches you only get from a home cooked meal! What about you? When you’re craving take-out, but end up cooking instead, what do you make? I’d love to hear about it in the comments section below! Did you like this General Tso Sauce Recipe? Are there changes you made that you would like to share? Share your tips and recommendations in the comments section below! Do you like it sweet, tangy or spicy? 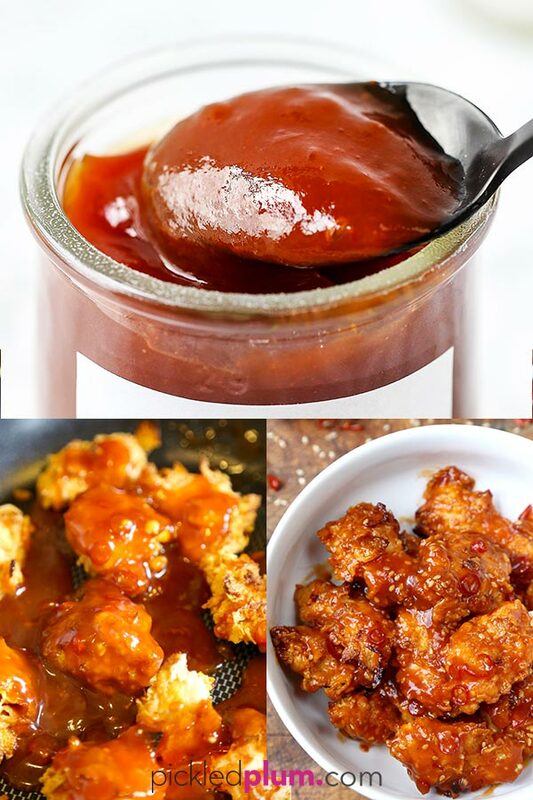 Here are three different ways to make your own general Tso sauce! Put all the ingredients for the sauce – EXCEPT for cornstarch and water mixture – in a medium size pot and bring to a gentle boil. Give the cornstarch and water a quick stir and slowly add to the simmering sauce while stirring. Cook for a minute until sauce thickens and turn the heat off. Coat whatever protein you’re using and serve. General tso sauce will keep refrigerated for up to 1 week. 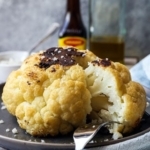 Thanks for your simple recipes and the variations for sweet and spicy. I have everything in my pantry or fridge already. My son has asked for General Tso’s only from now on. But, I have news for him. It’s time to further his limits on other things as well. Thanks again for such an easy and tasty recipe. YUM!!!! I love being able to make variations of a recipe to switch things up a little bit. This is an amazing sauce! Your basic recipe is fabulous, but I’m happy to have two alternatives to tweak it depending on who’s coming to dinner!